The world’s most futuristic yacht has been unveiled - and at 470 feet is also one of the biggest ever made. 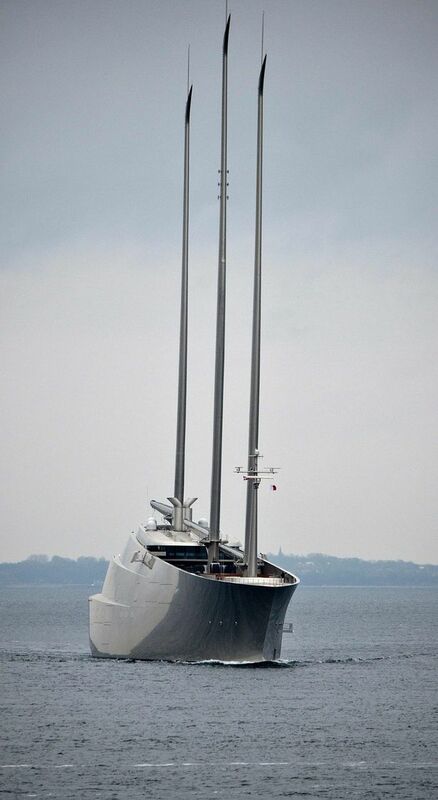 With eight decks and three 195-foot masts, it has been dubbed 'Sailing Yacht A' - and one lucky Russian billionaire is set to try it out. A boss had the best response for a confused employee after he tried to pull a sickie on his day off. 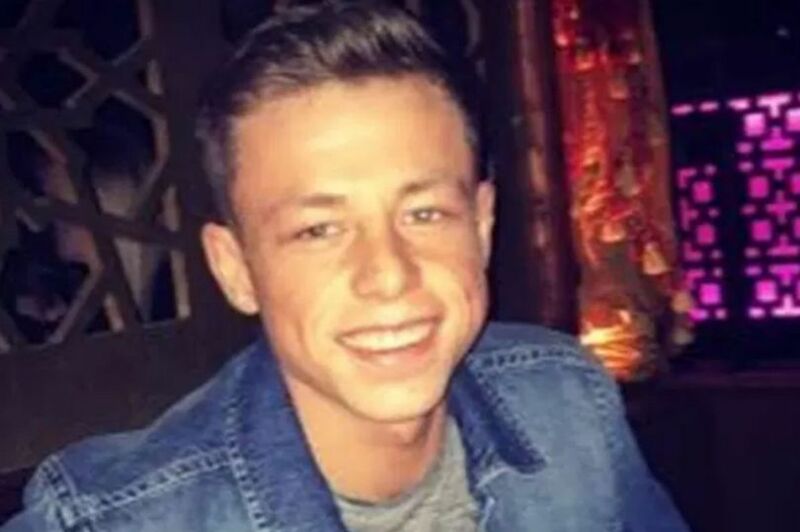 Glaswegian lad Mark McLelland messaged his boss after having a few too many the night before. 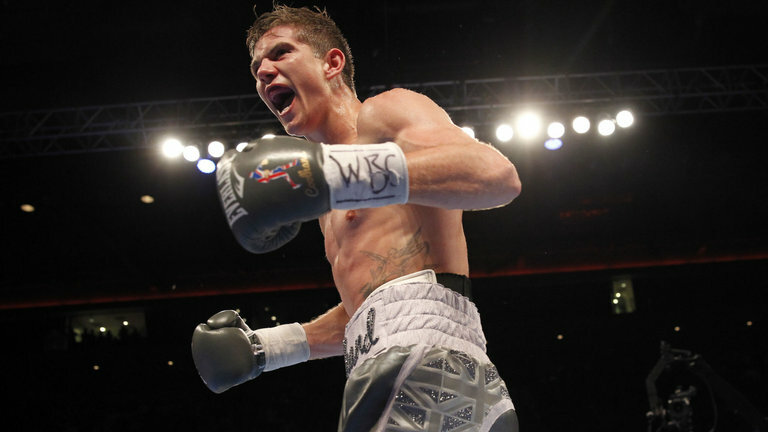 Luke Campbell is not fazed by Mikey Garcia if he has to face him to become a world champion by the end of the year. In one episode of the “Boot Camp My Pre-Teen” Jenny Show, a ten –year old and the mother are the center of attention. The ten-year-old is a problematic boy. In June 2015, Clint Blevins’ camera captured a magical footage of lightning strikes in the Florida Daytona Beach. The slow motion video captures the lightning strike from a distance and followed by rapidly closer strikes that flare severally before leaving a streak of burning air.